Looking for something more than just a 3 course dinner? 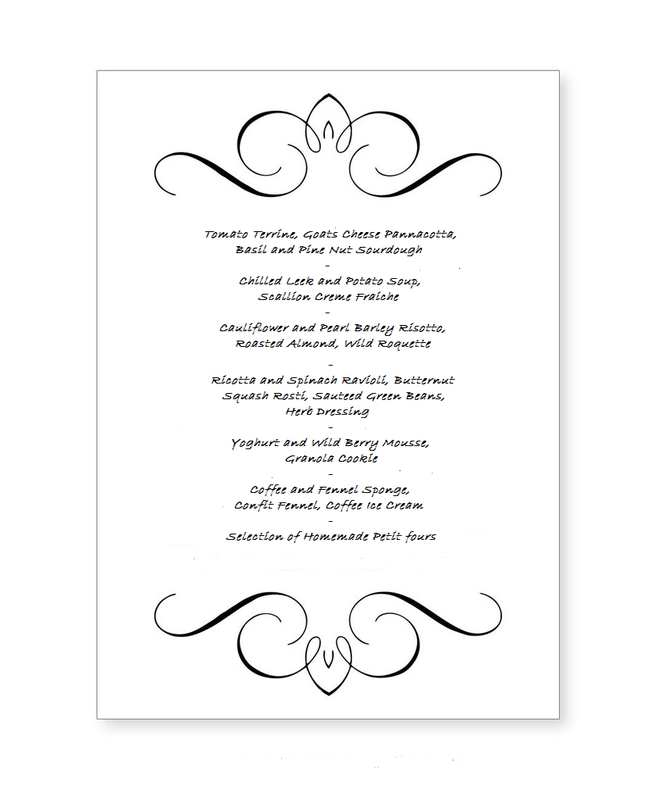 Looking for that extra special dinner for an extra special occasion? 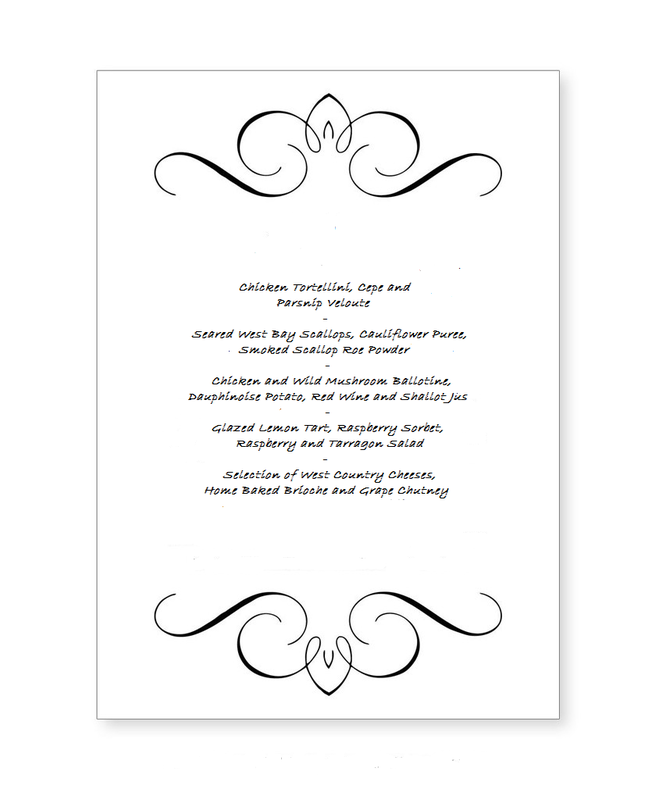 We also have a selection of multiple course menus for you to choose from. 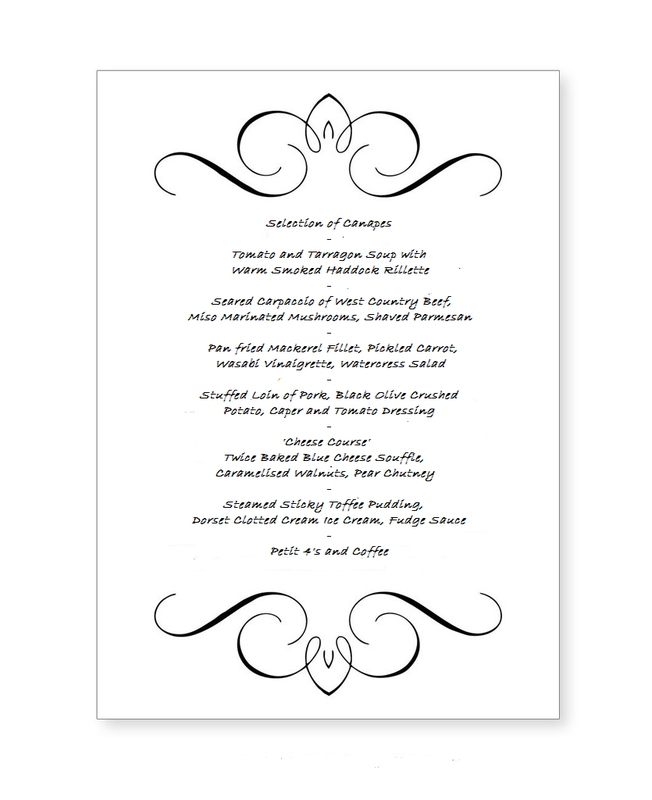 These all include canapés to start and Petit fours to finish and range from 4 courses to 8. Starting at £50/head, these menus showcase some of the finest local ingredients on offer in the South West. Can’t find exactly what you are looking for? 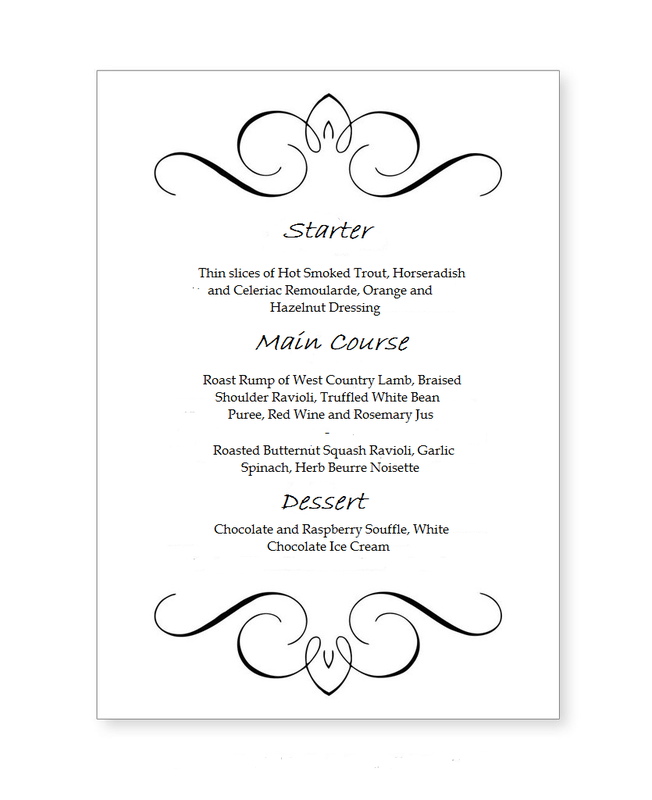 Email Rob directly at rob@brown-goose.co.uk and he can help you put together a menu to fit your requirements.